We publish a newsletter twice annually. We post excerpts from the current and/or back issues of The Bartlett Line on this page. Please check back often. If you have something you feel is appropriate to include in a future issue of our newsletter, The Bartlett Line, send an email to the Editor describing what you have. All submissions become the property of The Bartlett Society and will reside in our permanent database. Scanned images are acceptable to include and will allow you to retain your valuable original items. We will also post here other items of interest to Bartlett researchers. Send any such items to Webmaster. Autosomal DNA (atDNA) – this is the one you see advertised on TV. It comes from various ancestors and recombines every time so it is unique. You do not inherit it from every ancestor. It is most accurate going back as far as great-great grandparents. This test is best for seeking close relatives. Y-DNA – this is passed from father to son only. Thus, Y-DNA testing is only applicable to males. This is the DNA used to confirm paternal lineages, including Bartlett lines. See the Bartlett DNA project at https://www.familytreedna.com/groups/bartlettdna/about for more information. 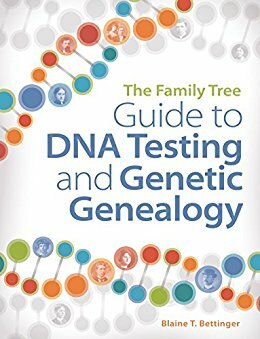 For a better understanding of DNA, The Family Tree Guide to DNA Testing and Genetic Genealogy by Blaine Bettinger is a detailed, easy-to-follow primer. Your local genealogical society conference may also offer workshops on this topic. You can read our July 2017 issue in its entirety here. This issue includes the RSVP form for our upcoming September 8, 2017 reunion and banquet, and an interview with Jim Bartlett, creator of the Bartlett DNA project at Family Tree DNA. In the Spring 2013 issue of Mayflower Descendant, Vol. 62, Issue 1, pp. 52-54 is the article, “The Family Bible of Edward Bartlett.” The Bible record lists all 12 children of Edward Bartlett and Zilpah Cole, his second wife, with their birthdates, and includes deaths of their parents and some of the children. This Bible record should allow more people to join the Bartlett Society as it is most likely the only record of the births of Edward’s children by Zilpah Cole. It will allow me to join now that I can prove my gr. gr. grandmother Phebe Bartlett was the daughter of Edward Bartlett. It certainly smashed my brick wall of almost 20 years, and to think it was delivered right to my own mailbox by the USPS! 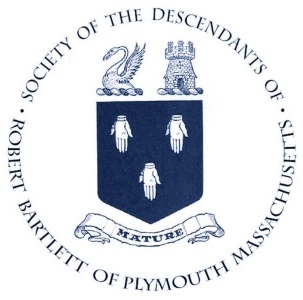 One of our members, David T. Robertson, has written three books (as of 2012) showing descendants of Robert Bartlett through 5 generations including information never before published. These eBooks (PDF) are reasonably priced and can be downloaded by visiting David’s Store. You will find a brief biography of Mr. Robertson and descriptions of the books when you link to the store. 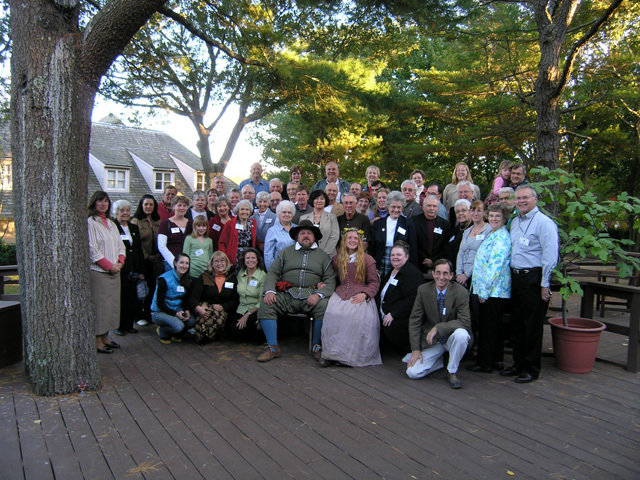 In 2007, we gathered for the 100th Reunion of the Society of Descendants of Robert Bartlett at Plimoth Plantation. Our very own ancestors, Robert Bartlett and Mary Warren (seated in the center), were the guests of honor!